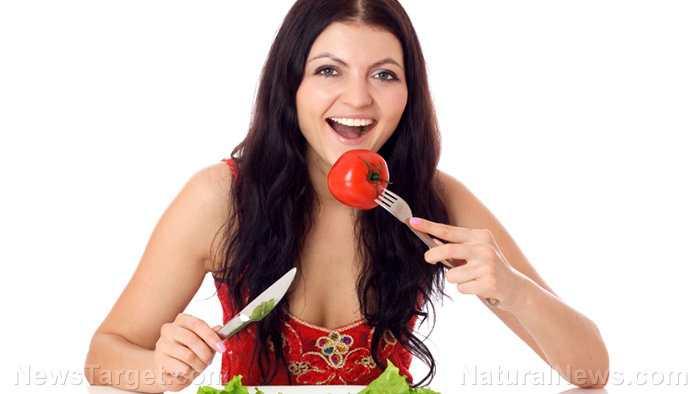 (Natural News) For most people trying to lose weight, strict adherence to a meal plan is one – if not the only – way to ensure they are successful. A study, however, has shown that just sticking to a meal plan won’t cut it. Relying solely on food supplementation – including meal plans – does not result in greater weight loss….